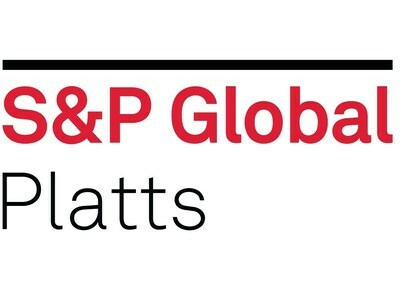 HOUSTON, Feb. 7, 2019 /PRNewswire/ -- S&P Global Platts Analytics, today announced the total U.S. rig count for January 2019 was 1,113, down 34 (-3%) from December 2018, and up 18 (+2%) from January 2018. This rig count includes U.S. onshore, U.S. inland waters, and U.S. offshore Gulf of Mexico drilling rigs. "Heading into the new calendar year, oil prices were in a weakened state and trading below $50 per barrel (/b) of West Texas Intermediate (WTI) crude," said S&P Global Platts Senior Analyst Trey Cowan. "But in January, prices improved by about $7/b from the beginning to end-month, and it is this price rebound that is more telling than the sloughing off a few rigs over the month. Looking ahead, if WTI crude stays in the mid-$50/b area, we would expect the rig count to follow suit and show improvement in the weeks ahead."